Utilizing "hands-on" groundwork exercises and activities, Equine Assisted Learning builds upon the innate ability of horses to respond to human behavior and provide participants with honest and clear feedback about themselves. This highly experiential interaction can be instrumental in developing the insight necessary for success in life. 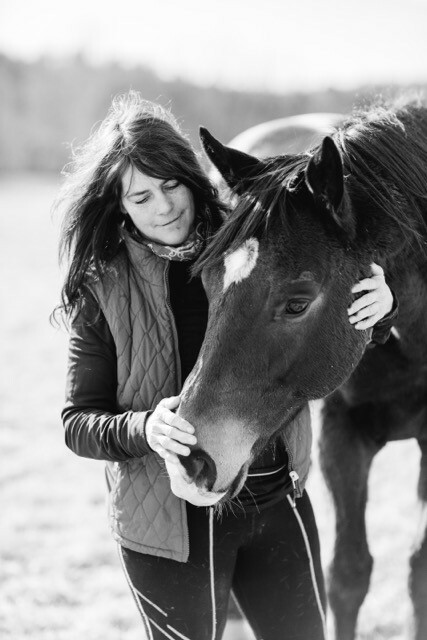 Through connecting with horses, residents learn mentalization skills (the ability to understand the "mental state" of self and others that underlies behavior), empathy for self and others, and trust. By increasing awareness of self and one's external environment, residents gain confidence and leadership skills, team-building skills, increased self-esteem, and improvement in emotional self-regulation.